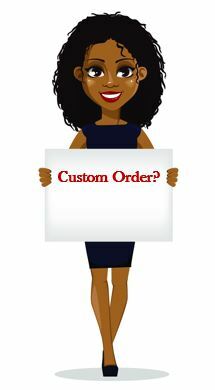 Need a Custom Order Quote? Need help with a unique project? Speaksmedia.com currently offers customized services where possible.